Although most of the country is currently battling the coldest throes of winter — and facing the bleak prospect of chilly winds and single-digit temperatures for several more weeks — there’s plenty of reasons to be optimistic. Although it may not seem like it now, spring/summer is coming, and with a change of time comes plenty of fresh new kicks. 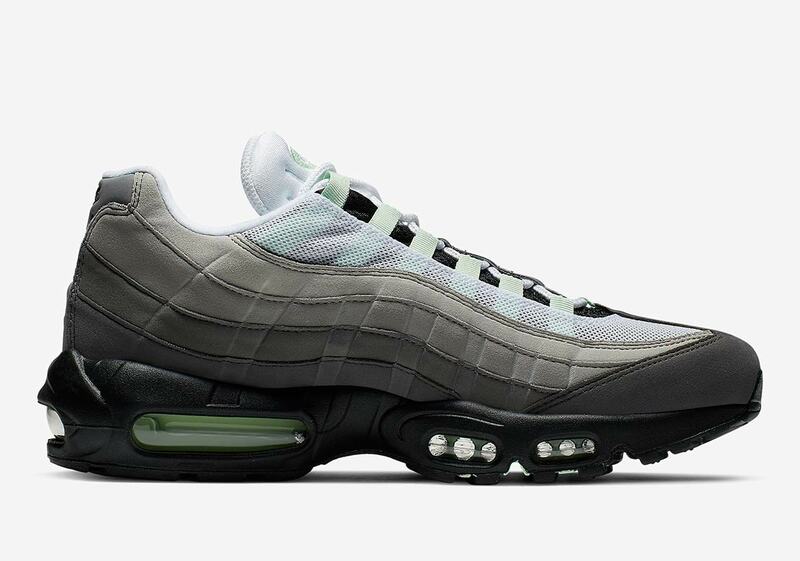 Like the first blooms of the vernal season, Nike’s spring lifestyle offerings have gradually begun to surface — and the latest pair to appear is this “Fresh Mint” Air Max 95. 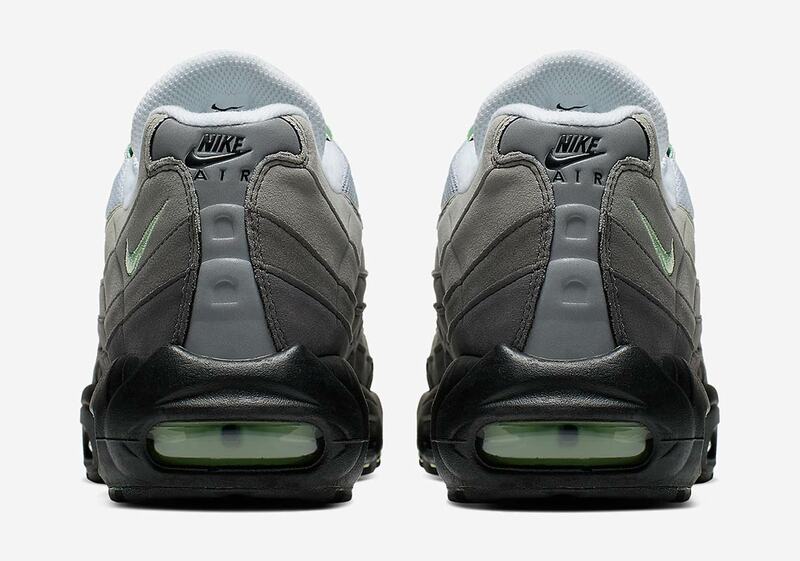 Although you could certainly be forgiven for mis-identifying this colorway as a OG “Neon” at a brief glance due to the gradient grey side panels, white mesh detailing, and black midsole, the difference here is in the details: soft mint green accents are featured prominently on the branding, throat, and Air Max bubble, providing an extra-crisp style. 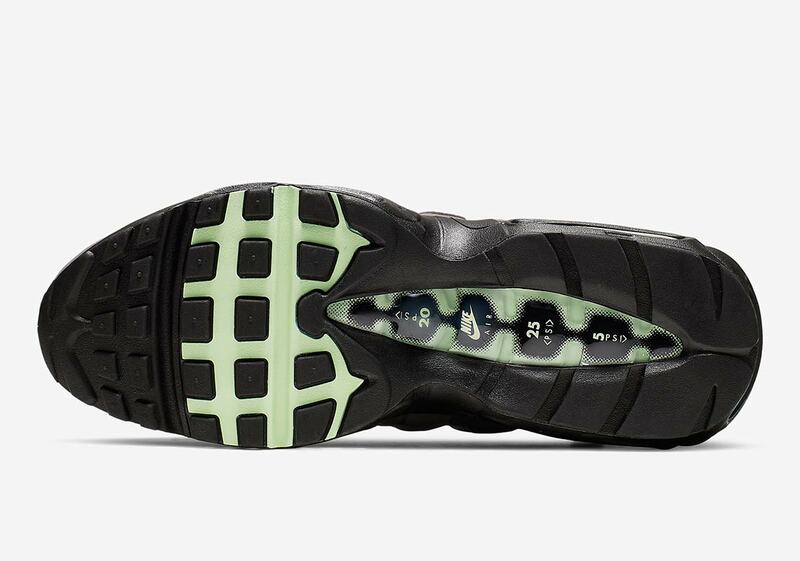 Although obviously not as historic as the aforementioned “Neon,” they’ve got a little history as well, releasing in a very similar colorway circa 2009. These minty-fresh Nike shoes will release May 10th for $160 on Nike.com and at select Swoosh Brand stockists, so grab a look at a full set of images below, and keep your mind on the warmer days ahead while you wait. 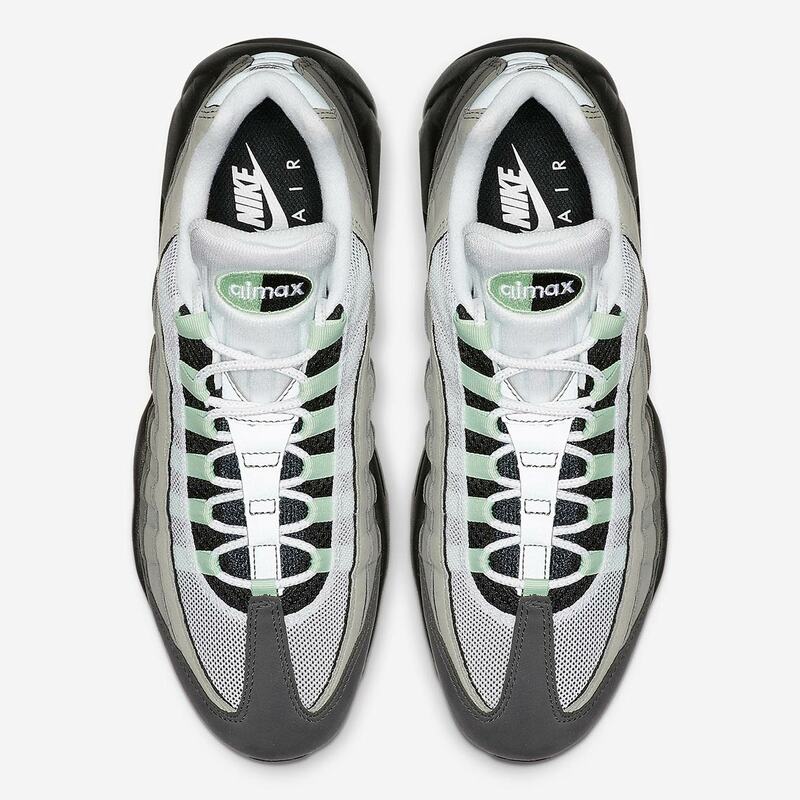 The post Nike Air Max 95 OG “Fresh Mint” Coming This Summer appeared first on Sneaker News.